The Trillium Compact All-terrain Seismometer is an ultra-low power broadband seismometer specifically developed for deployments where long-term site stability is variable, or where the ability to prepare a sensor footing is limited, such as volcanoes, ice fields, and glaciers. Incorporating a robust and reliable leveling gimbal that operates over a full 360° range, the Compact All-terrain will auto-level from all orientations ensuring continuous operation even in a constantly changing environment. 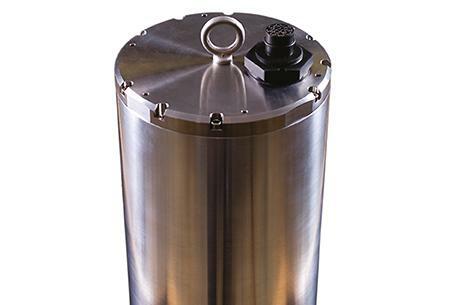 The All-terrain seismometer features the performance of the Trillium Compact seismometer, including its exceptional dynamic range and low noise floor.